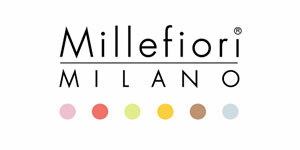 Exclusive to Dunas Lifestyle in the Algarve, Millefiori home fragrances have been favourites since our beginning ten years ago. 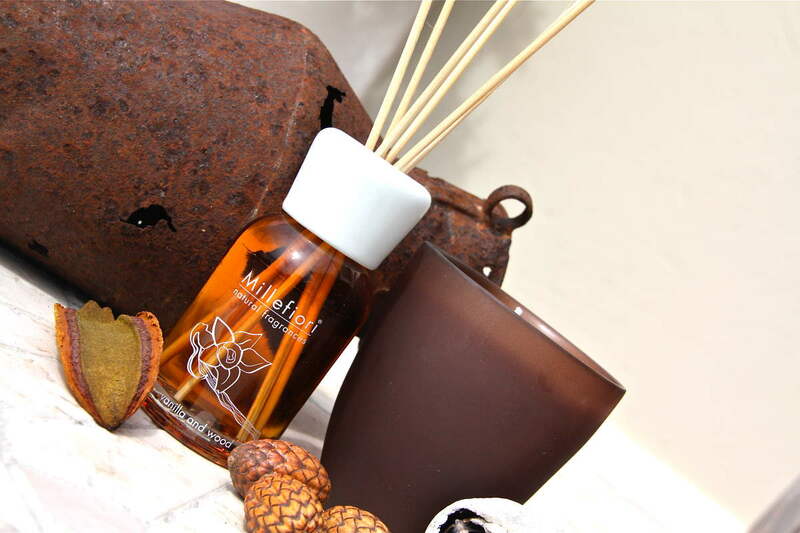 Amongst the first brands to produce home diffusers, Millefiori products designed in Italy give an elegant fragrance to any interior. Using contemporary and even ultra modern containers, these diffusers are also great decorative objects. Compliment with colourful candles in co-ordinating scents to create different ambiences for different occasions.